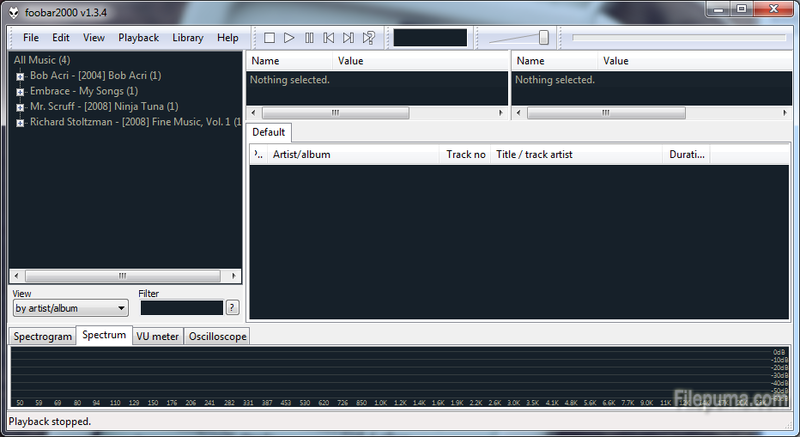 Foobar2000 is an advanced freeware audio player for the Windows platform. Some of the basic features include full Unicode support, Replay Gain support and native support for several popular audio formats. It doesn’t mess with fancy buttons or bright colors, instead preferring a utilitarian, straightforward user interface to let the music speak on behalf of itself. Though foobar2000 comes standard with a variety of handy features, you can increase its functionality by adding components to it. 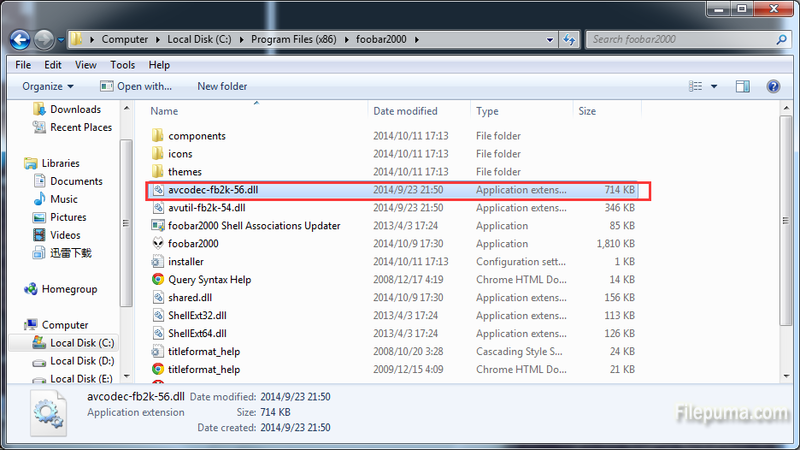 Here is an instruction to tell you how to add components to Foobar2000. 1. Download the component you have an interest in adding to foobar2000. Save it to a place you prefer. 2. Extract the contents of the downloaded file. 3. 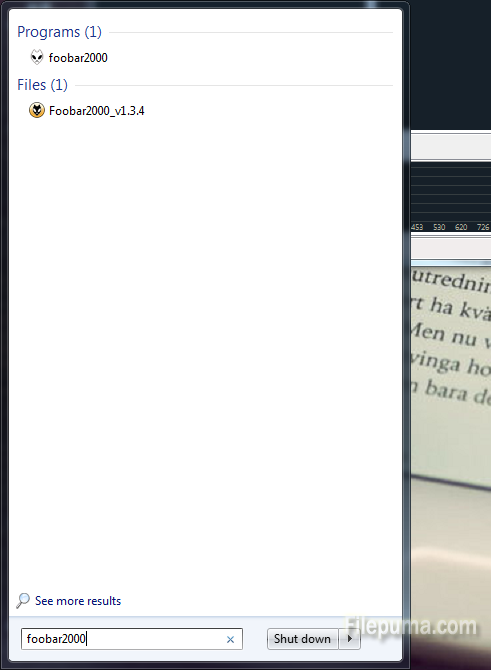 Open the foobar2000 directory in a new window. The default location should be C:\Program Files\foobar2000, but if it’s different, we could search for “foobar2000″ from the Start Menu and it will point you to the right place. 4. Drag the .dll file where you save the components folder in the foobar2000 directory. 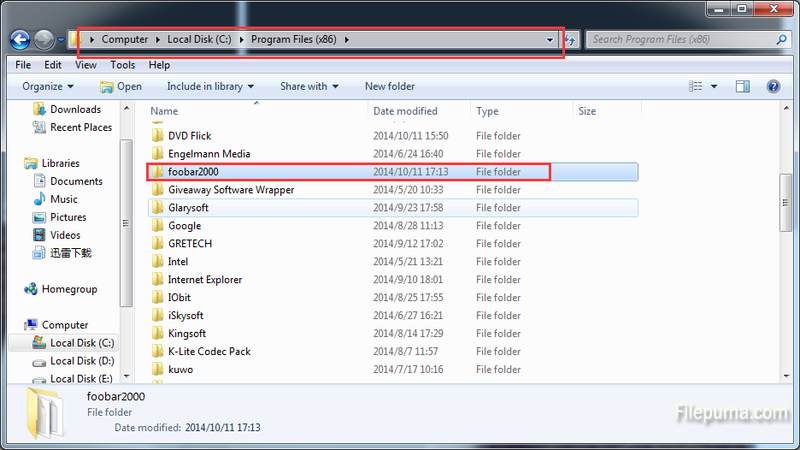 If the component file didn’t come to compress, then it should already be in .dll format. If it did, this should be the file that you took from the original download. 5. Restart foobar2000 program and enjoy the functionality offered by your new component.